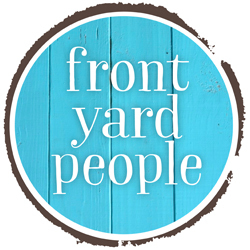 If you’ve been waiting for the perfect excuse to love your neighbor, it’s coming up soon! On Sunday, February 5 at 6:30 PM EST on FOX, the New England Patriots will take on the Atlanta Falcons in Super Bowl LI. This is one day when everyone loves football! Host a Soup-er Bowl Party to huddle up with your neighbors, and score some donations for a local soup kitchen or food pantry in the process. You can host your party before the big game, or invite your neighbors to stay and watch with you. Free food and football: need we say more? Thanks to THEVINEYARDCHURCH-PEORIA for graciously sharing this great image! Prepare 2-3 soups for your neighbors to sample. If anyone offers to bring something, let them! Suggest an appetizer, fruit or veggie tray, dessert, drinks, or soup toppers like crackers, shredded cheese, hot sauce, green onions, sour cream, etc. Easy Tomato Soup & Grilled Cheese Croutons is ummm, ummm good and oh-so easy! 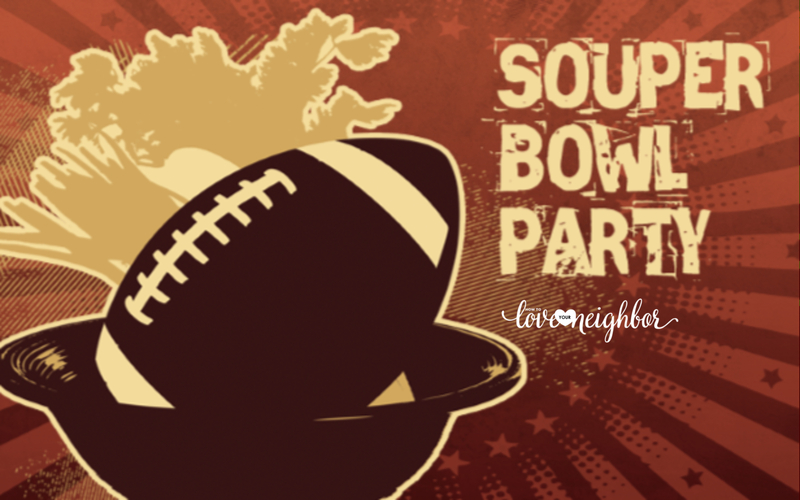 Let us know how your Souper Bowl Party is a WIN! These are fantastic ideas! Thanks for providing the motivation to welcome others in my home. It doesn’t always have to be this over-planned, extravagant event. I can make some soups and get people in my doors…who knows what could come from such a small act.